DJ’s Every Thursday Night! Spinning Top 40 & HipHop! The Whitlow's tradition began on the corner of 11th and E Street, NW, when David Whitlow opened his bar and grill to the public in 1946. 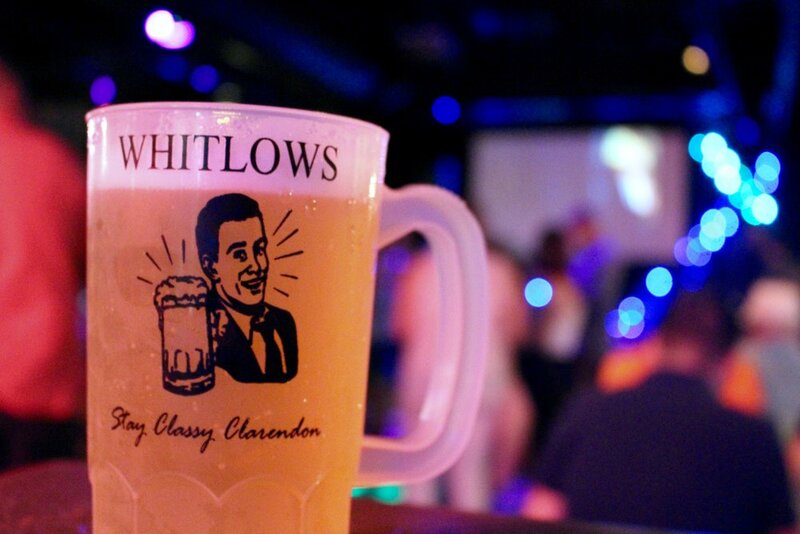 Over the next 25 years, Whitlow's became an unmistakable landmark in downtown Washington. All take-out orders are full price.